We will take you back to the basics and work to strengthen the foundation, creating more freedom and confidence in your practice. 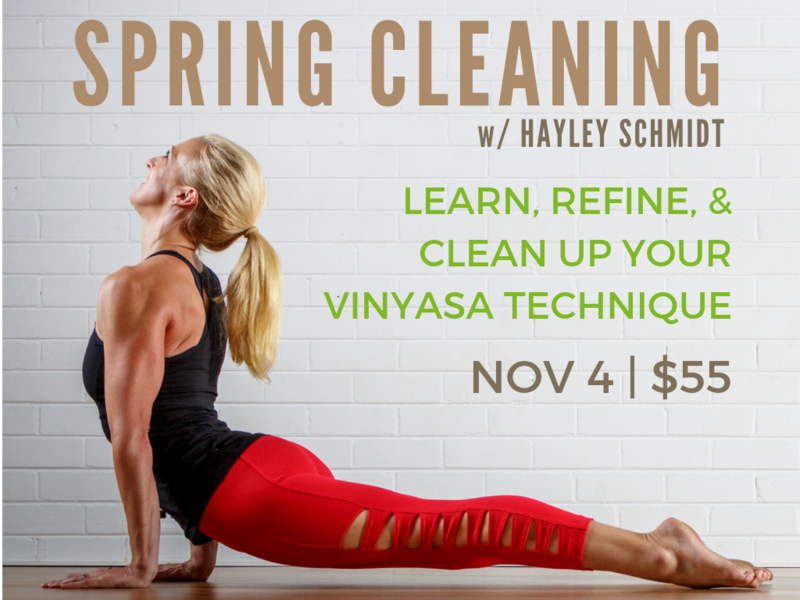 We will refine alignment in chaturanga, upward facing dog, and downward facing dog, including many variations and modifications one can take in the flow state. This will give you the ability to make conscious wise choices in your practice and ultimately enhance your capacity to move inward. Appropriate for new and experienced practitioners alike.